Air Force Institute of Technology, AFIT First [1st], Second [2nd] and Final Batch National Diploma (ND), Pre-Higher National Diploma (Pre-HND), Higher National Diploma (HND), Post Graduate Diploma (PGD) Direct Entry Admission List for 2018/2019 Academic Session. 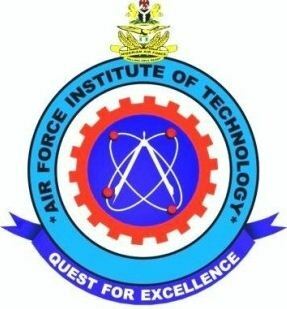 Management of the Air Force Institute of Technology (AFIT), Kaduna has released the list of candidates offers provisional admission into its ND, Pre-HND, HND, PGD & MSc. programmes for the 2018/2019 academic session. Note: All admitted students are expected to pay a non refundable Acceptance Fee.